It’s been five years since everything was awesome and the citizens are now facing a huge new threat! Plus, watch the first movie for free on Youtube the day after Thanksgiving. 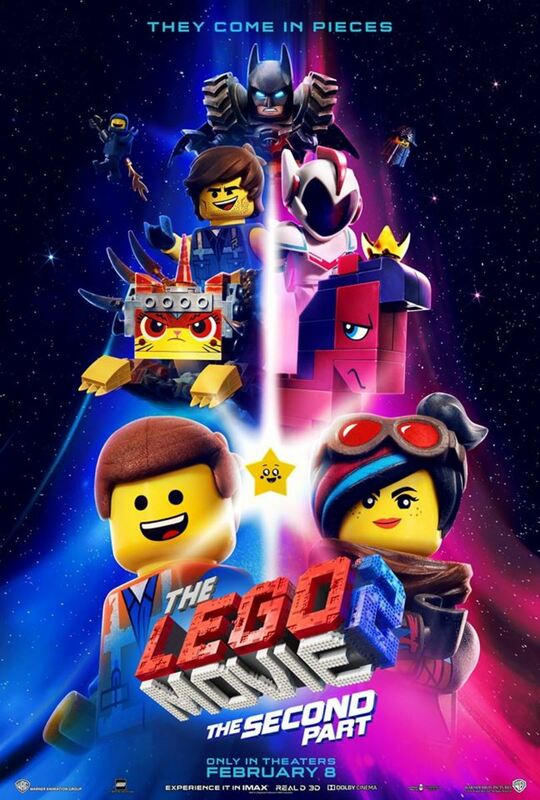 Reprising their starring roles from the first film are Chris Pratt as Emmet, Elizabeth Banks as Lucy (aka Wyldstyle), Will Arnett as LEGO Batman, Charlie Day as Benny, Alison Brie as Unikitty, and Nick Offerman as Metal Beard. They are joined by Tiffany Haddish, Stephanie Beatriz, and Arturo Castro as, respectively, new characters Queen Watevra Wa’Nabi, Sweet Mayhem and Ice Cream Cone, and by Maya Rudolph. 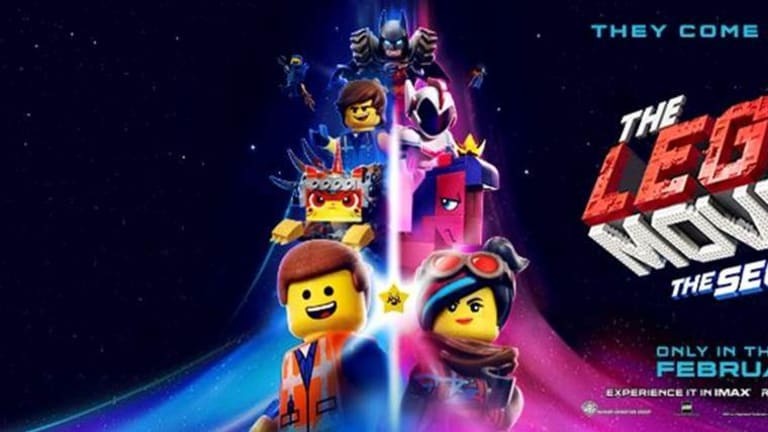 To launch their own personal screening, you can enter the YouTube search keyword “Brick Friday” and select the promoted video for “The LEGO Movie 2: The Second Part” at the top of the search results.